Ben Affleck just completed rehab and it looks like he may already be headed for a relapse. The actor was spotted buying alcohol at a liquor store with his girlfriend Lindsay Shookus. The couple was seen at the Umbrella Factory in Maine with a couple bottles of booze in tow. An employee at the store claims that Affleck purchased some Skinnygirl margaritas and a couple bottles of Rose. One clerk snapped a photo with the Batman v Superman star, who donned a t-shirt and jeans for the outing. 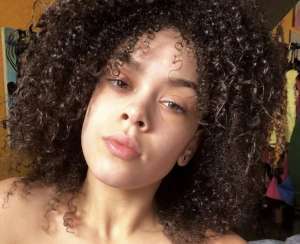 “He said he and his girlfriend were just up for a couple days,” a worker shared. This wasn’t the first time the two bought alcohol in Maine. A few days prior to the sighting, Affleck and Shookus purchased liquor at the same store, though the employees didn’t know it was them. They were, however, spotted by the security camera. Workers say that Affleck told them they were leaving the area by Sunday and were not staying in Maine for an extended time. It isn’t clear if Ben Affleck actually relapsed during his stay in Maine. It is possible that he simply tagged along with Shookus, though given his history with alcohol, this scenario seems unlikely. Further, the amount of booze they purchased is a lot for one person to drink over a weekend. We can only hope that Affleck didn’t fall off the wagon, if only for the sake of his family. Affleck recently finished a stay in rehab for his addiction to alcohol. He even backed out of a Netflix project to focus more on his sobriety and family. 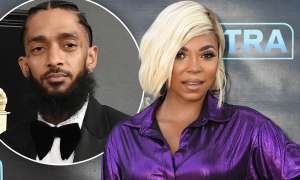 The actor announced his problems with alcohol on social media back in March and admitted that he needed to get sober to be a better father. 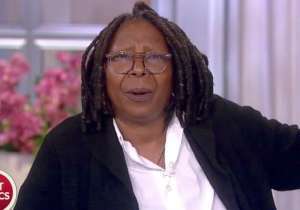 “I have completed treatment for alcohol addiction; something I’ve dealt with in the past and will continue to confront. I want to live life to the fullest and be the best father I can be. 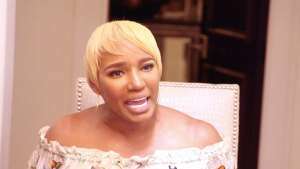 I want my kids to know there is no shame in getting help when you need it, and to be a source of strength for anyone out there who needs help but is afraid to take the first step,” he explained. 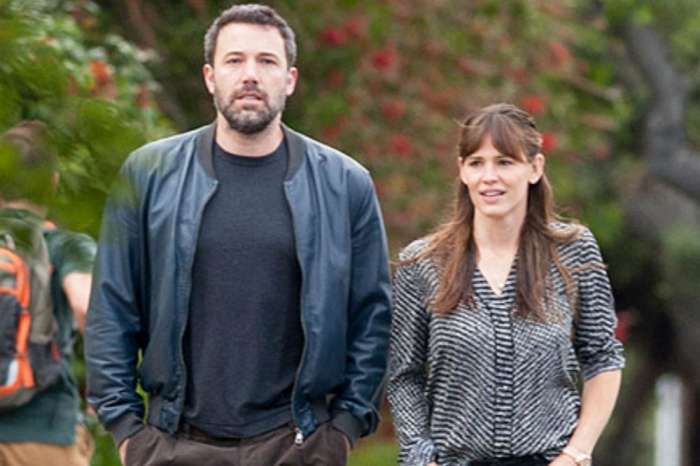 Affleck shares three children with ex-wife, Jennifer Garner. The two have been separated for a few years now, though they have been working hard to co-parent the kids. Garner has not commented on Affleck’s recent liquor store outing with Shookus. 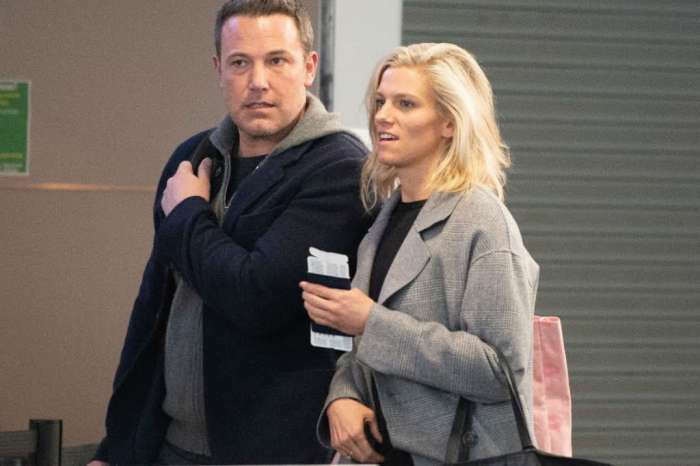 Lindsay Shookus and Ben Affleck have been dating for a few months, though they only recently announced their relationship in public. The two have not said anything about their stay in Maine. 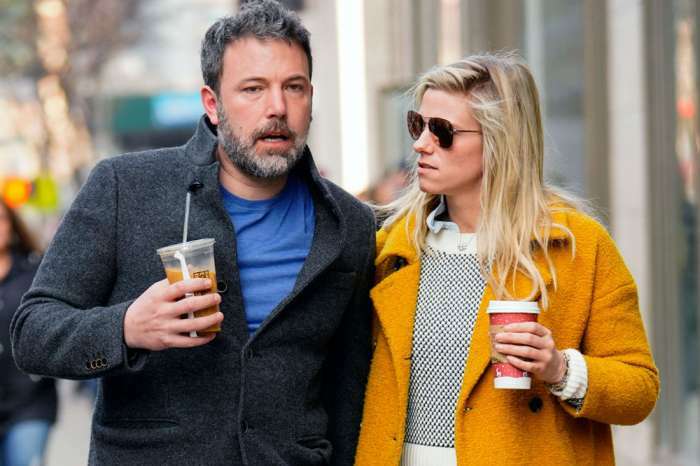 Ben Affleck And Lindsay Shookus Split Again But Are they Really Over?